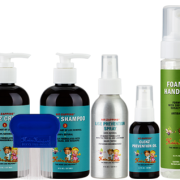 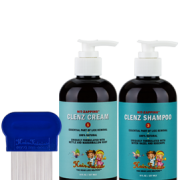 Hair Fairies Clenz Prevention Oil uses tea tree, lavender, peppermint and orange oils to prevent potential lice outbreaks. 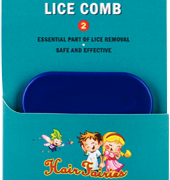 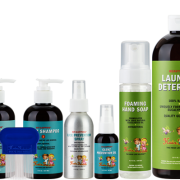 Apply to the scalp two to three times per week to keep lice away from your family. 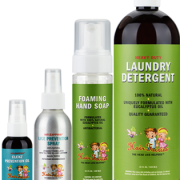 1.7 oz.